Since 1995, Belgard has produced retaining wall, hardscape, paving stone products that add beauty to any home. Belgard is a place where the outdoors is always beautiful. Where the smiles never stop. Their uncompromising level of quality and craftsmanship sets the standard for hardscapes. 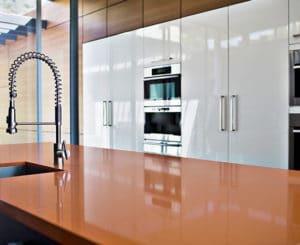 And their remarkably natural look and feel is unrivaled in the industry. Promote its high-end outdoor furniture to a distinct audience of affluent consumers in key markets. 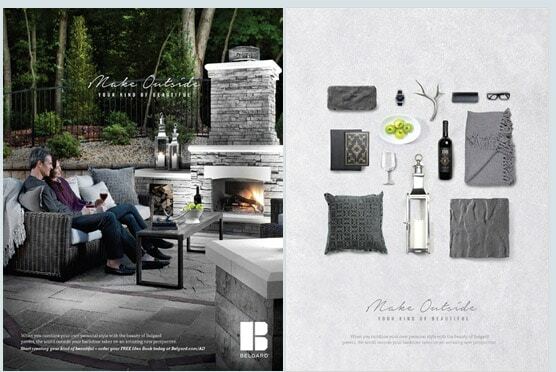 A targeted print campaign in two luxury Condé Nast titles allowed Belgard to promote its high-end outdoor furniture to affluent homeowners and encouraged downloads of its exclusive Idea Book.